I’ve been a professional Interior Designer for more than four decades. My passion is to create peace in interior space through intuitive problem-solving and aesthetically sound design. Excellent organization is an essential component in the design equation. 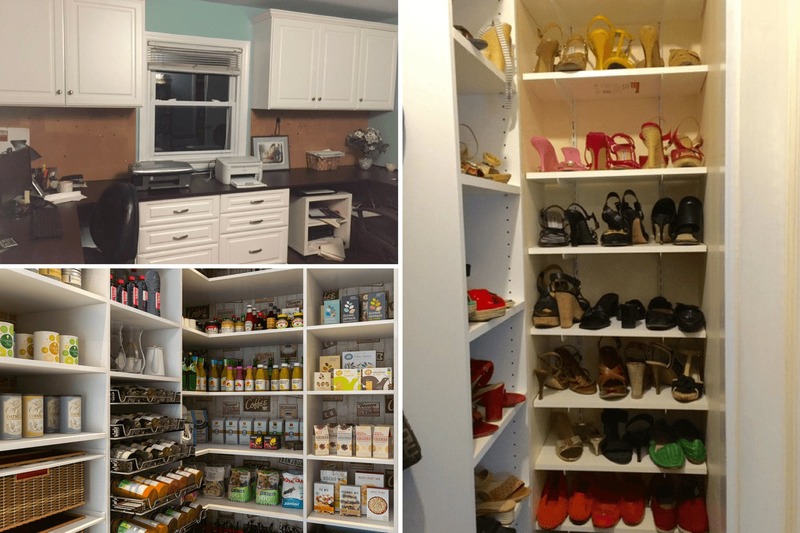 Consequently, I have planned and specified hundreds of storage solutions for my client’s homes & offices and worked with numerous custom storage, millwork, and cabinet manufacturers. Without exception, my experience with Closet Factory has been the most consistent and the most exceptional. My clients have raved about the outstanding selection and quality of materials offered, the “on-time and within budget” mentality of the staff, the prompt, courteous and professional installation teams and, most importantly, the outstanding customer service before, during and after installation. Over and over I watched friends and relatives taken on tours to see the amazing results. It’s better to create great storage for your surplus personal items in a garage rather than in an attic. Garages will usually be warmer in the winter and cooler in the summer. Attics can reach temperatures of up to 160 degrees in summer months and is usually about the same temperature as the outside temperature in the winter. Most homes have 96” high ceilings while doors are usually 80” high. A great display space or additional storage can be created by mounting a 12” deep shelf, just above those door openings. Extend it wall-to-wall on one, two, three or all four walls. 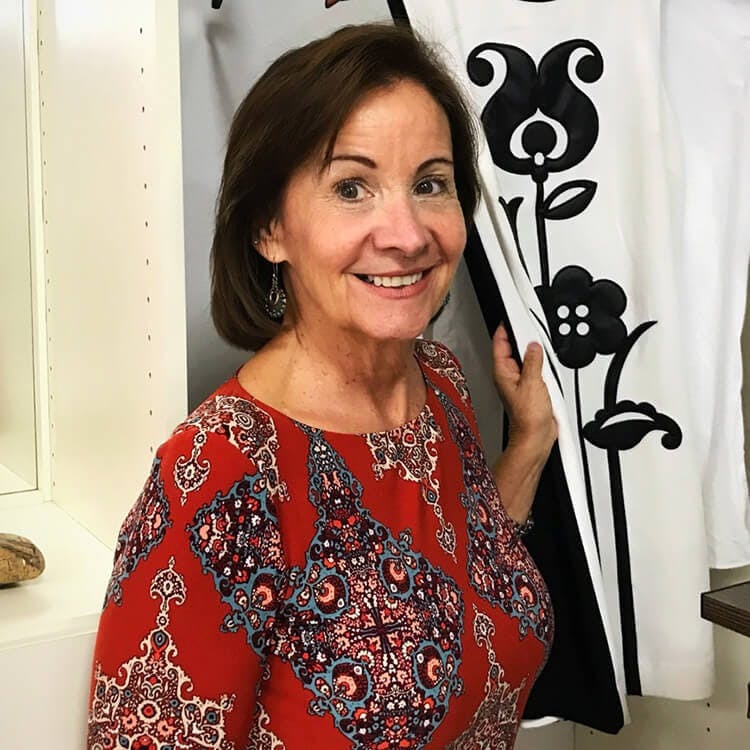 If you haven’t used or worn a garment in the last 18 months, donate it to your favorite charity or put it in a consignment shop to help defer the cost of your new custom closet. After all, it may not fit and it’s probably a little outdated anyway. First impressions are very important toward designing organized, adequate space. It is the best way to get a sense of what is “wrong” and what is “right”. If parts of the space are neat and tidy, it’s working. The messy, disheveled portions are usually screaming: “WRONG”!! It’s difficult to be objective about your own space. After all, you’ve been making do and working around your challenges – for years, perhaps! The biggest obstacle designers overcome is earning the client’s trust – helping the client to move forward and experience, first-hand, the amazing relief that comes once well-designed, custom storage is installed in their own homes & offices. A picture is worth MORE than a thousand words. The very best way to collaborate with a client and get that perfect outcome is for the client to share photos of custom storage they like and some of the storage accessories they expect to incorporate into their design with their designer. Those hand-picked photos speak volumes. It’s important for the designer to ask the client questions about existing décor to become “inspired” by the client. For example: “Which room is your favorite?”, “Do you want to include this same look and feel in your storage space or would you want to go in a different direction? Having answers to these questions will produce a design solution clearly aligned with the client’s personal vision. Clients who work from a home office must work efficiently to be successful in their careers. Wasting time and energy is not on the daily agenda. A designer works closely with the client to discover and articulate every specific, work-related task which must be accomplished each day. 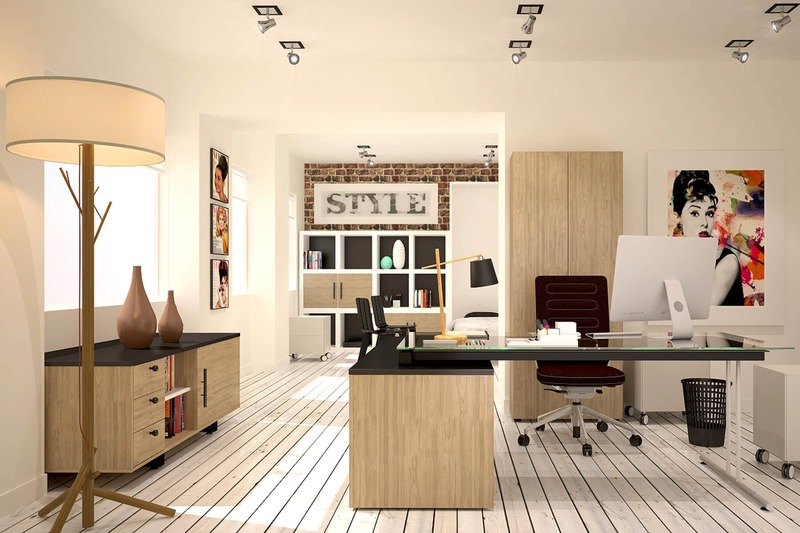 Completing this process is fundamental to arriving at a final design which includes proper storage, adequate desk-top space and which identifies/includes all special components or features needed.